To cook a Tiramisu sometimes is really hard but now we prepared a special recipe only for you. You will find out how easy is to make your favourite dessert. You can invite your friends at your place to show them how good you are at this. Also you have the chance to improve your chef skills and to learn about culinary art. 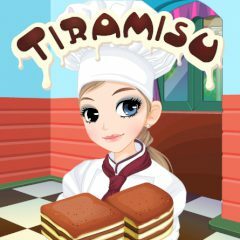 Are you ready to cook a Tiramisu? Good Luck!